This summary was made for the listener who has a deep curiosity about classic literature, especially Animal Farm. 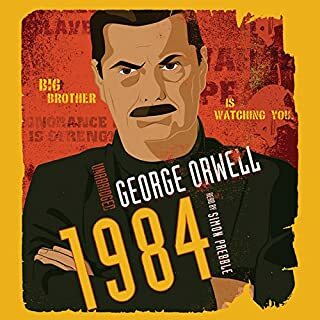 It is the ideal guide to help you get a grasp on Orwell’s story, which has been viewed as an allegory for 20th Century politics. In quick chapter breakdowns and analyses, this summary explains how Orwell’s book was a cautionary tale against dictatorship, Communism, and the Soviet Union. 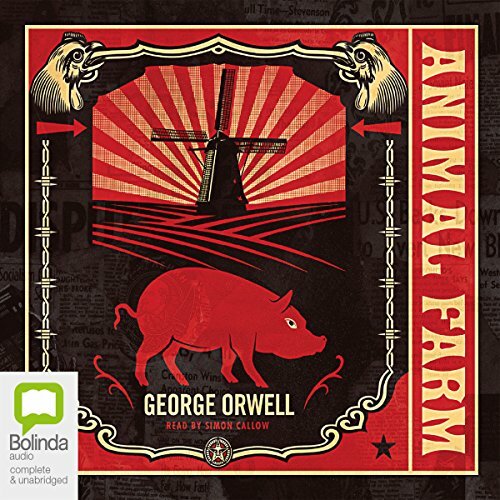 Read this guide to get an overview and understanding of Animal Farm's themes, motifs, and symbols. George Orwell's Animal Farm is a dark fable showing the dangers of propaganda and totalitarianism. With this new guide, you will have an even greater understanding of the book. Included in this guide: a biography of author George Orwell, a look at the novel's historical context, its literary elements, detailed chapter summaries, analysis, and suggestions for essays. This is the definitive guide to Animal Farm - concise, easy to understand, and guaranteed to add to your enjoyment of this classic story. 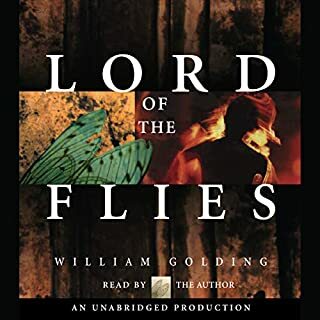 A vicious 15-year-old droog is the central character of this 1963 classic, a frightening fable about good and evil, and the meaning of human freedom. 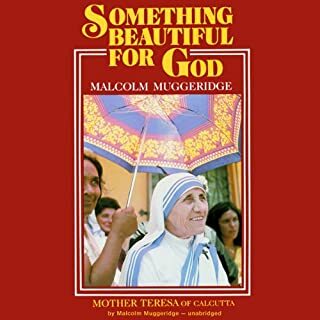 In Anthony Burgess' nightmare vision of the future, where the criminals take over after dark, the story is told by the central character, Alex, who talks in a brutal invented slang that brilliantly renders his and his friends' social pathology. 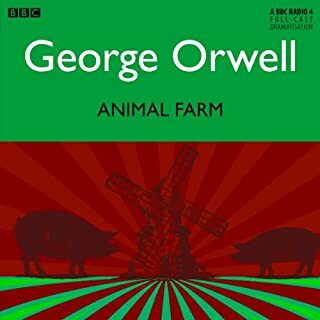 The animals in the farmyard decide that working for humans is doing them no favours so, under the leadership of Napoleon, the only Berkshire Boar on the farm, and the other pigs, they drive out the farmer and his cohorts and set about structuring their own society. Based on a list of supposedly animal-friendly rules such as “four legs good, two legs bad” the animals work together to harvest their own food and run their own farm. However, little by little, the rules begin to mysteriously change and the pigs seem to gain power, making the animals question whether their new-found freedom is as liberating as they might have hoped. 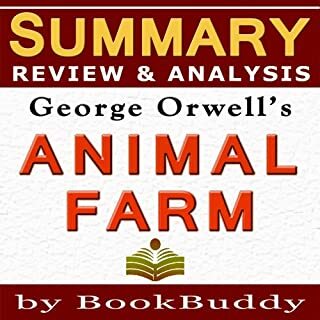 With direct allusions to political figures such as Lenin, Marx, Trotsky, Stalin, and Molotov, to name but a few, Animal Farm is one of the greatest socio-political works of all time, and this unabridged audio does it absolute justice. Fantastic performance by Simon Callow. Fortunately Orwells messages are popular, sadly they remain perpetually relevant. 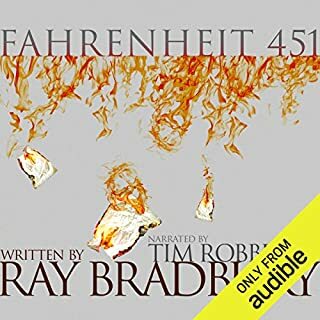 First of all, best audio reading I've heard of any book. such a warm, rich, dynamic performance. Secondly, I stayed up until midnight to finish this! Such an enjoyable and thought-provoking narrative. Boxer - loyal, strong, sad. What about Simon Callow’s performance did you like? His vocal acting and character voicing was terrific. A formal, but deep and gritty, English accent. Wonderful. The historical and prescient quality of this narrative are frightening.